Alex King is a journalist based in Athina, Greece. 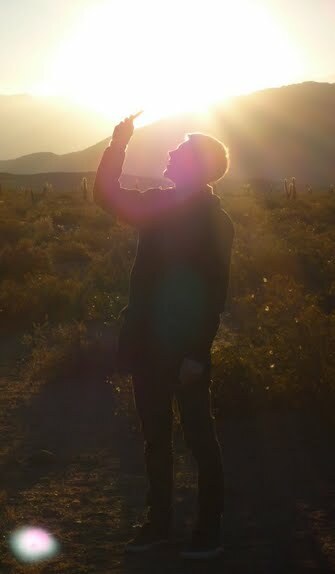 I am also a photographer, documentary producer, copywriter and am developing a multimedia project based on sound. I write in-depth feature journalism, focussed primarily on activism and creative subcultures around the world. I specialise in telling stories about communities outside the mainstream, collaborating with them to tell their stories as they would like them to be heard; whether that be multicultural teenage skaters in Brussels, subversive artists in Rwanda, self-organised refugee communities in Athens or death-defying bike crews in London. I’m passionate about presenting counter-narratives, engaging new voices and sharing alternative perspectives on global events. If we want to create a better world, we need to start telling better stories. So keep reading. Before moving to Athens, I was Staff Writer at Huck Magazine in London for three years. I contribute regularly to Huck and also write for Vice, Noisey, Dazed & Confused, VolteFace, If You Leave, Bikevibe Journal & more. 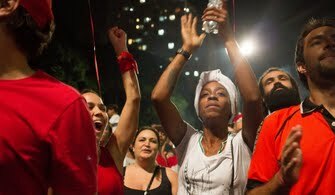 News reporting from the ground in São Paulo, Brazil during fierce anti-government and pro-democracy protests before president Dilma Rousseff's impeachment. 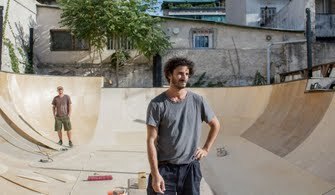 The architect building his own skate oasis in the ruins of the Greek crisis Athens’ creative renaissance has begun Latraac is a cutting-edge skate bowl and social space in a drug-infested neighbourhood of Athens - part of a new wave of creative projects transforming the city’s fortunes. 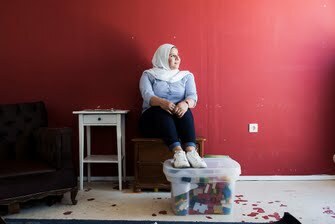 Difficult life, beautiful game Obaida Assaf is a 25-year-old professional footballer and refugee from Syria. 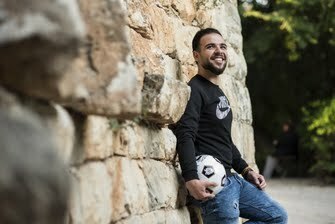 After spending five years trying to evade ISIS and the Assad regime in Syria, he’s made it to Greece and is trying to pick up his career with a European club. Inside Khora, Greece’s grassroots refugee community Skateboarding lessons and circus shows take centre stage at Khora, a horizontally-organised refugee community centre in Athens, which is celebrating its first birthday. 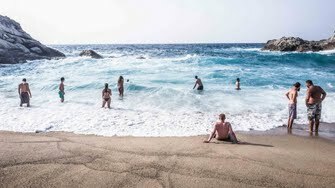 There's no crisis in paradise: Tracing Greece's youth hippie trail In the midst of one of the worst financial crises the European Union has ever seen, young Greeks are finding freedom on the storied island of Ikaria. Athens-based journalist Alex King visits this new ‘hippie’ haven in search of the young people refusing the hand they’ve been dealt.